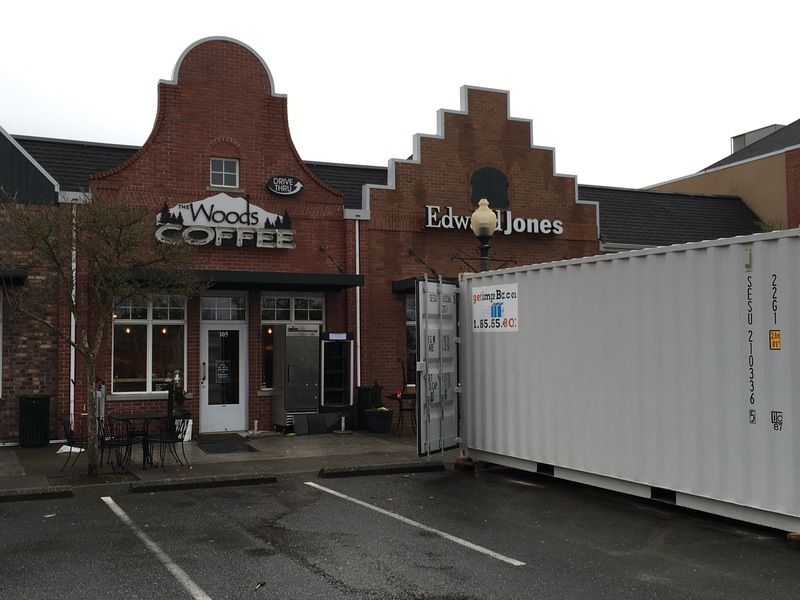 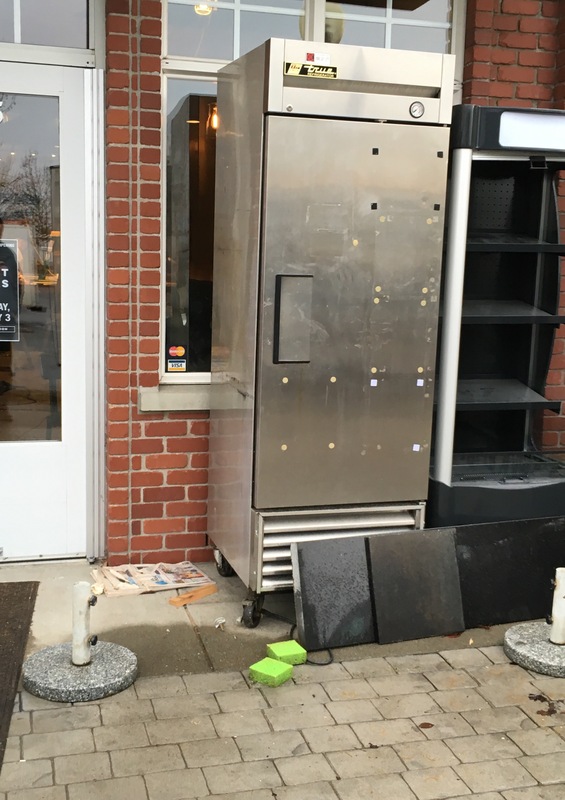 The front of the store has a steel shipping container and evidence of the construction going on inside. 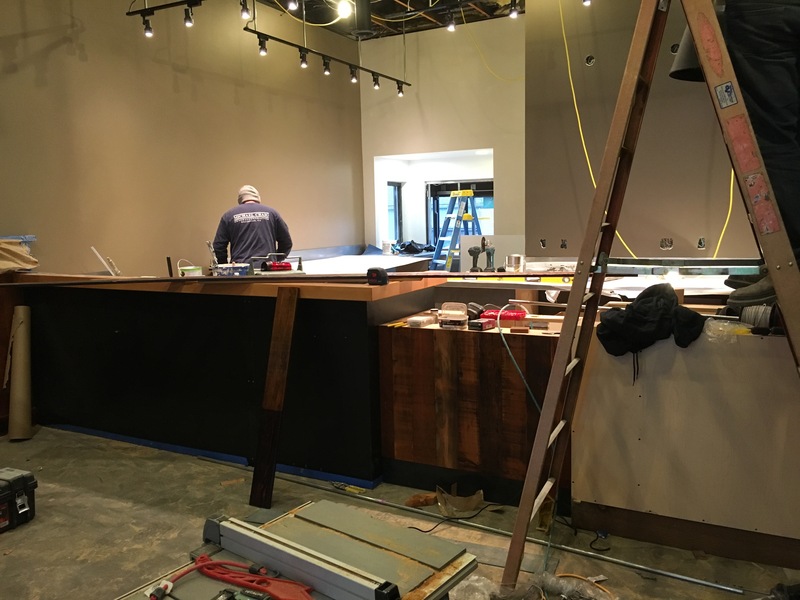 The team is making quick progress and is on a tight schedule to start serving up drinks and eats again in just a couple days. 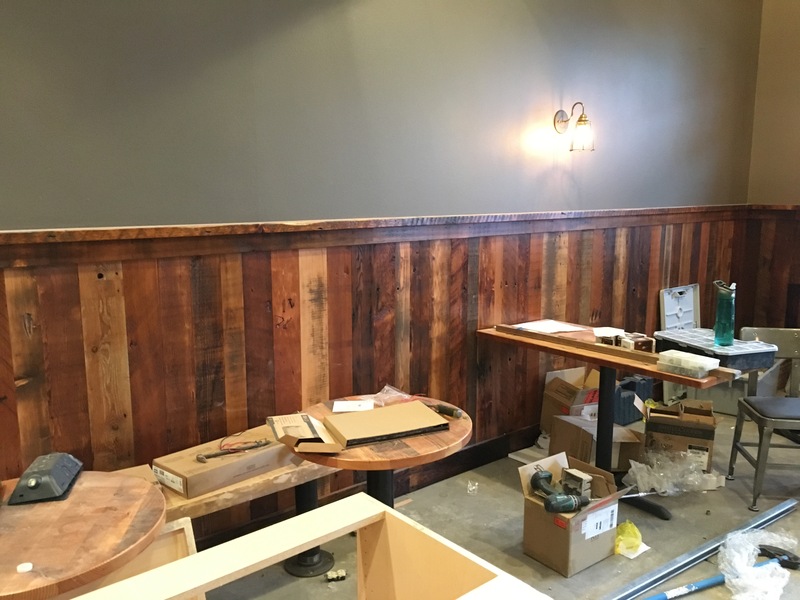 “We will be opening on Wednesday morning — that’s not a negotiable” according to Taylor Herman who is overseeing the remodel. 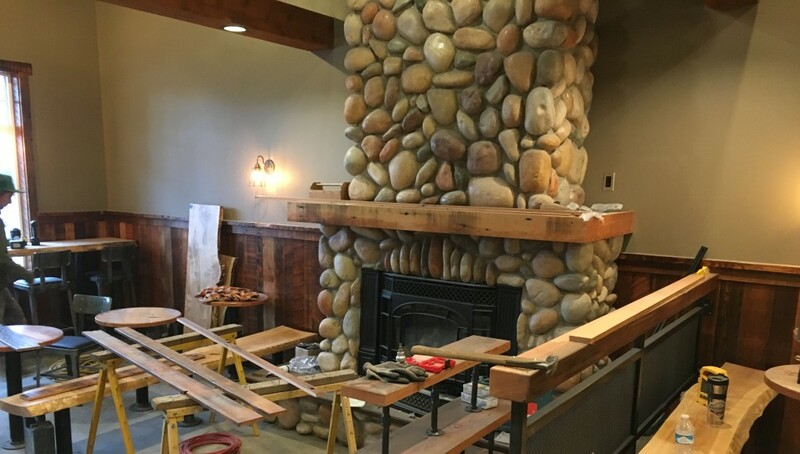 The oversize river rock fireplace remains in place, but just about everything else has changed from the lighting, the coffee bar, the seating to the paint on the walls. 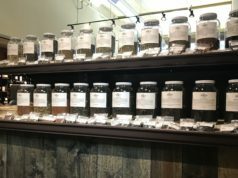 The store plans to host a private “friends and family” soft re-opening on Tuesday evening to show off the new space and practice working as a team in the newly redesigned workspace. 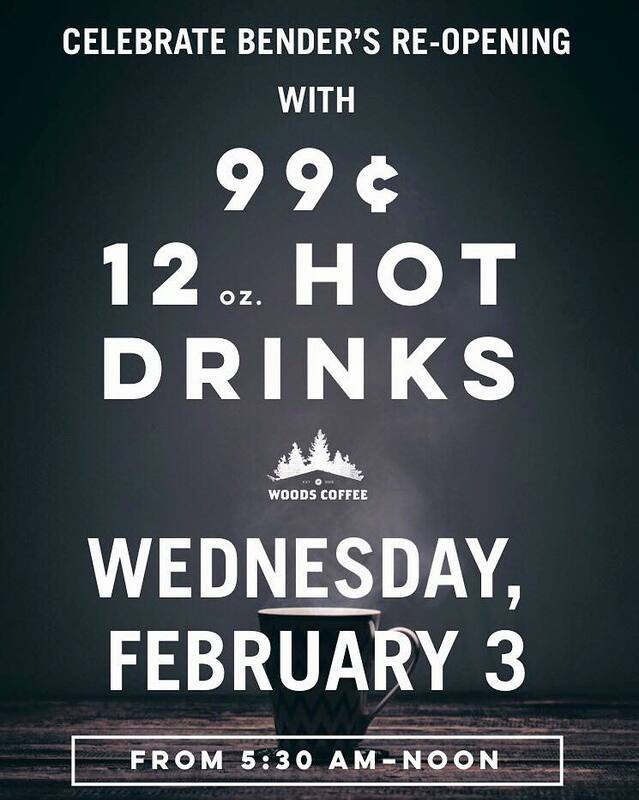 Then, on Wednesday February 3rd from 5:30am to noon the remodeled store will launch to the public with $0.99 12oz hot drinks. 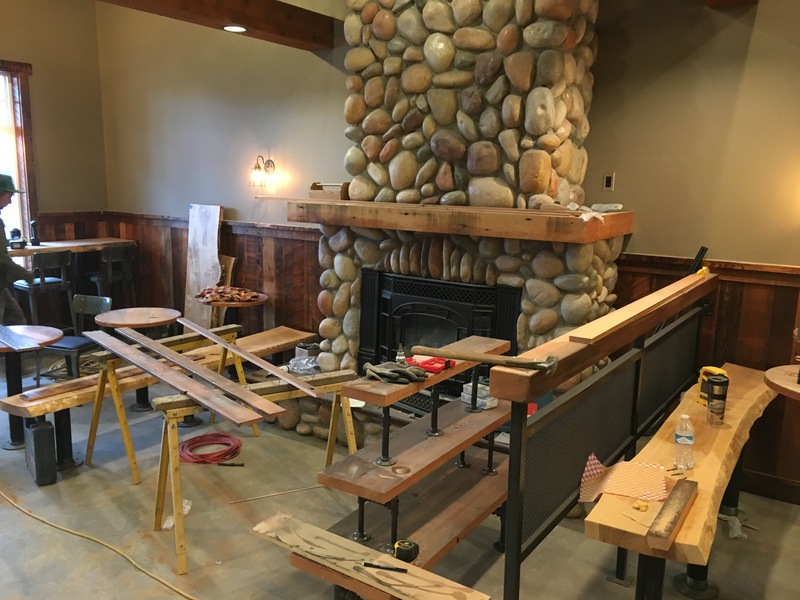 Be sure to check out the fresh design of the Woods at Bender when they re-open! 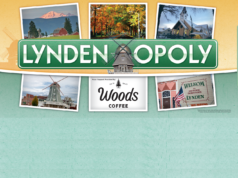 Next articleOverflow Taps: open this weekend in Lynden!